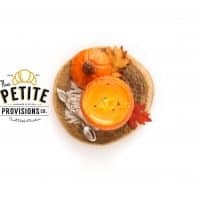 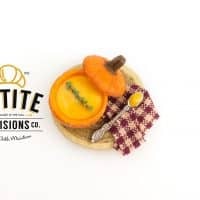 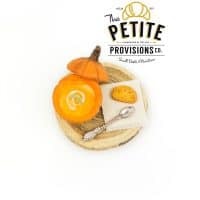 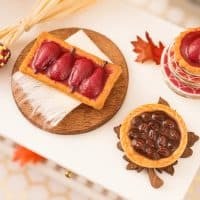 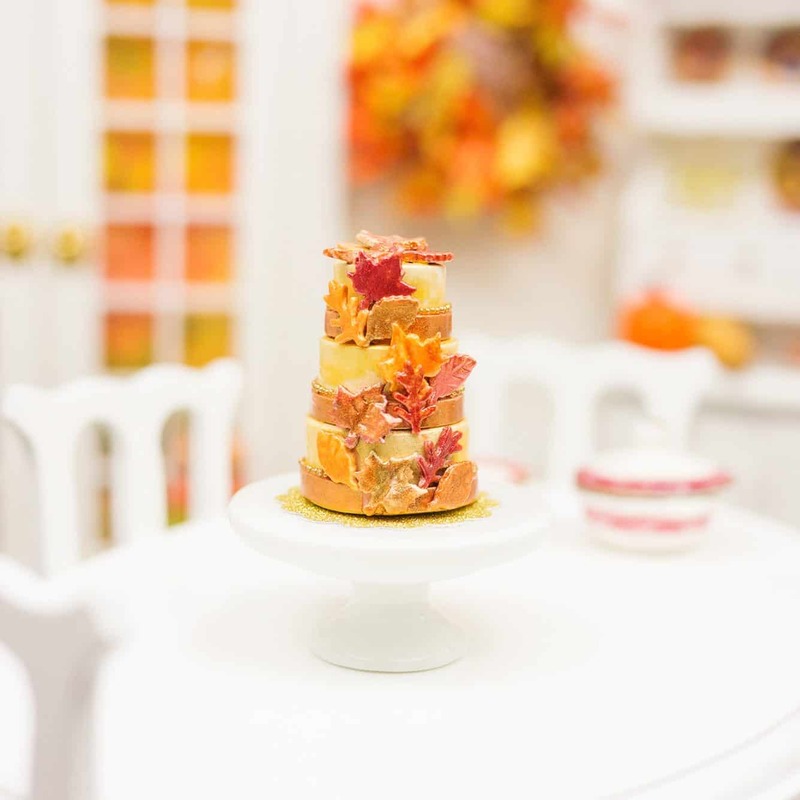 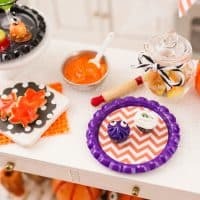 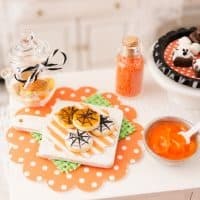 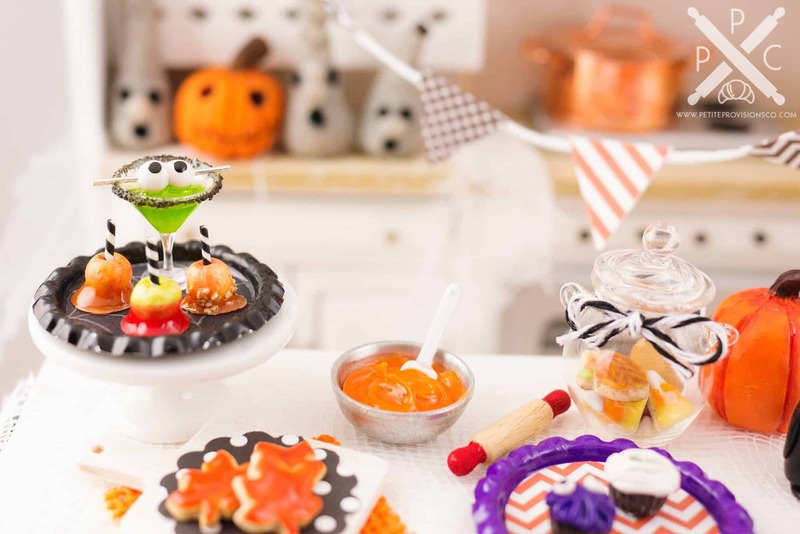 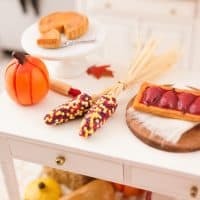 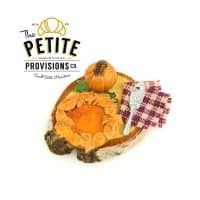 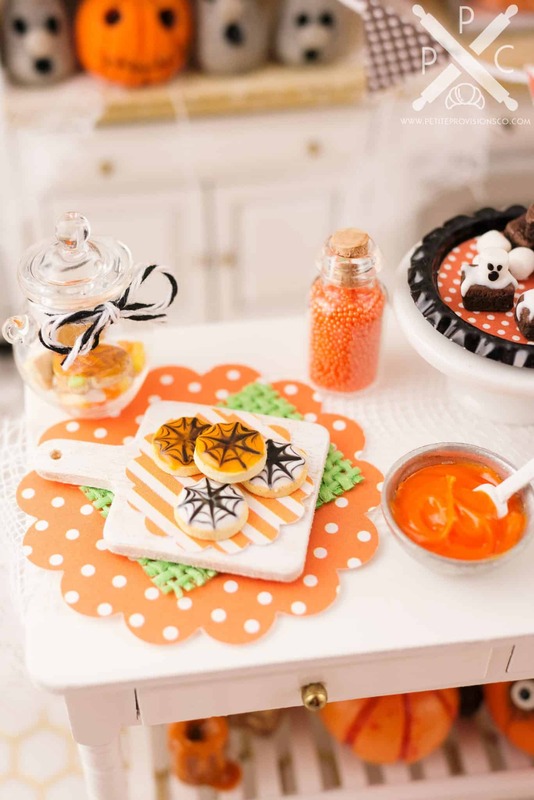 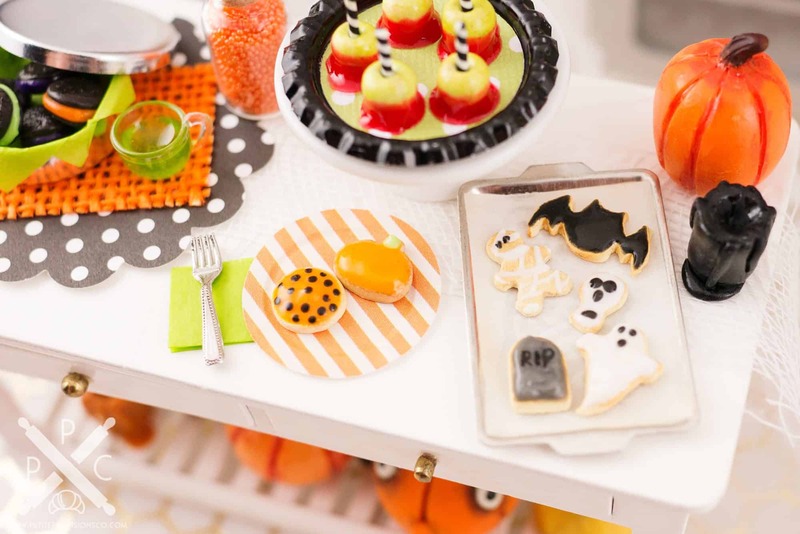 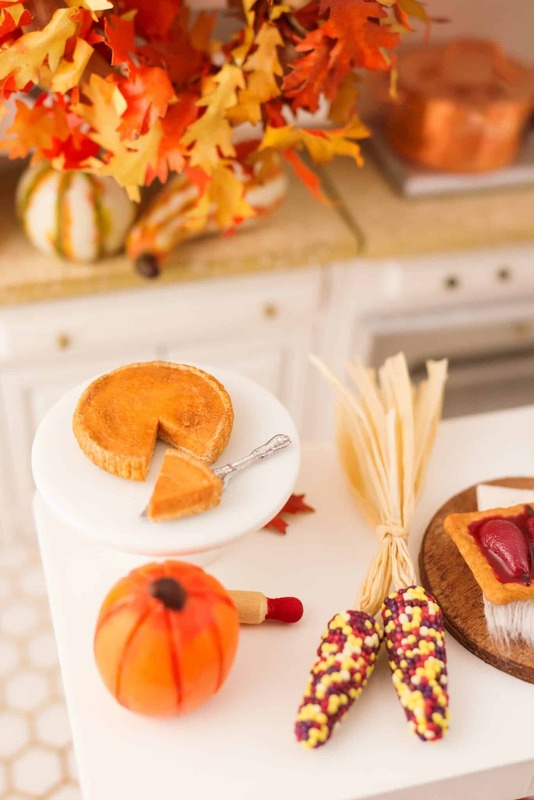 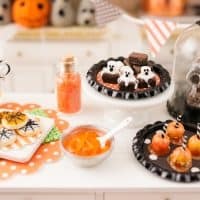 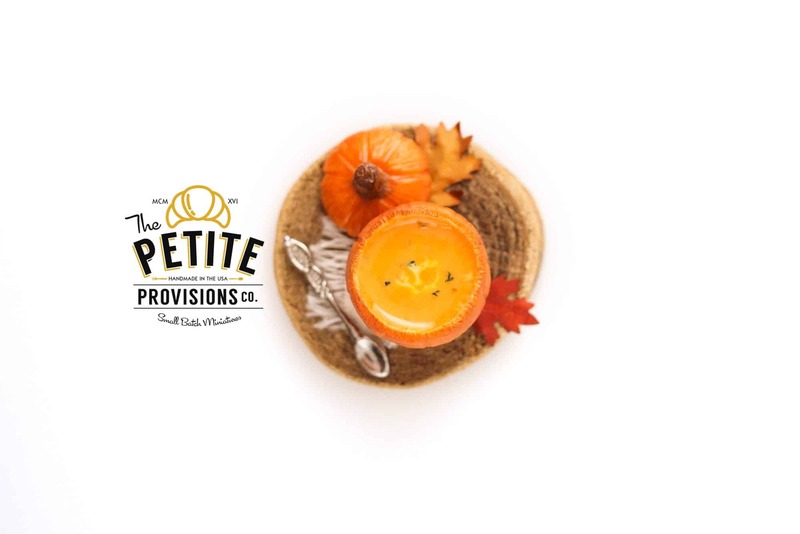 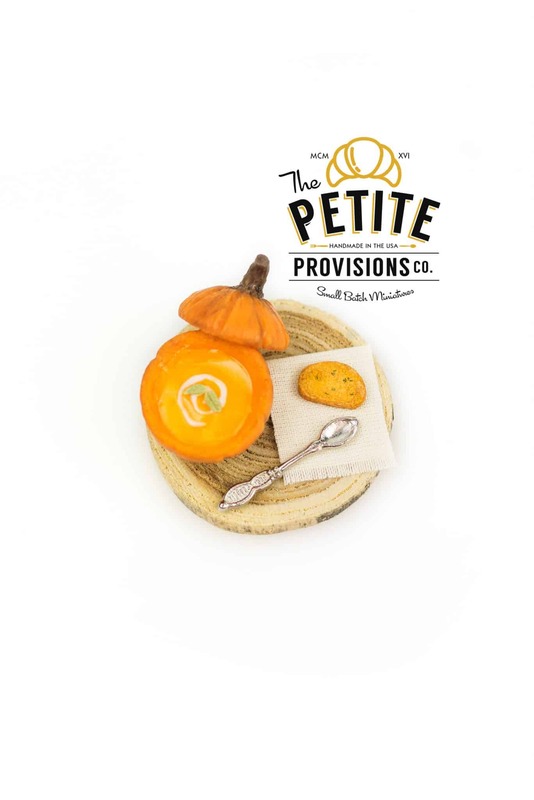 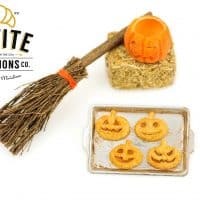 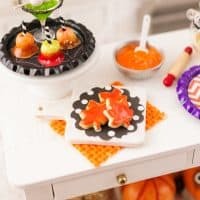 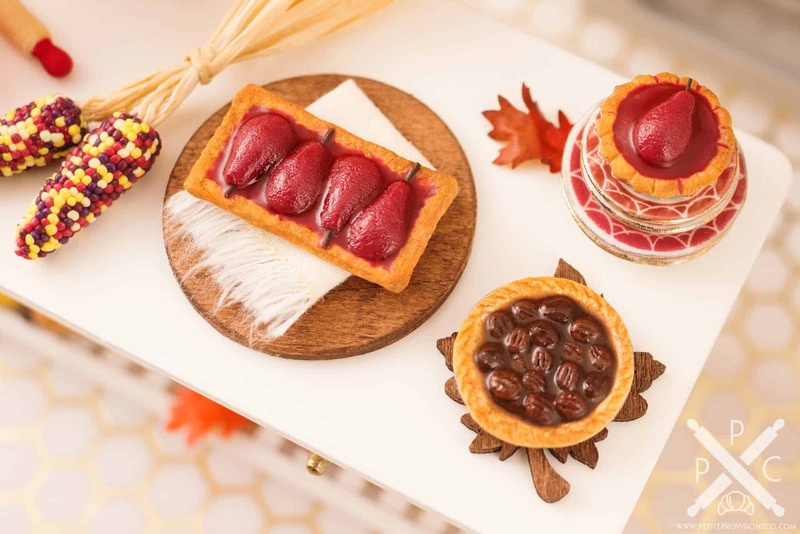 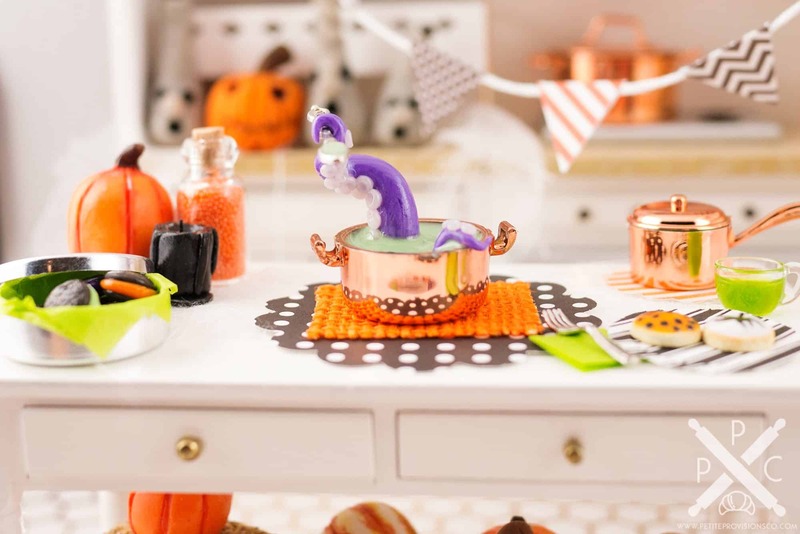 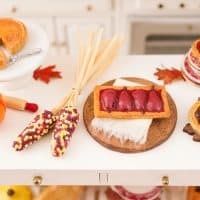 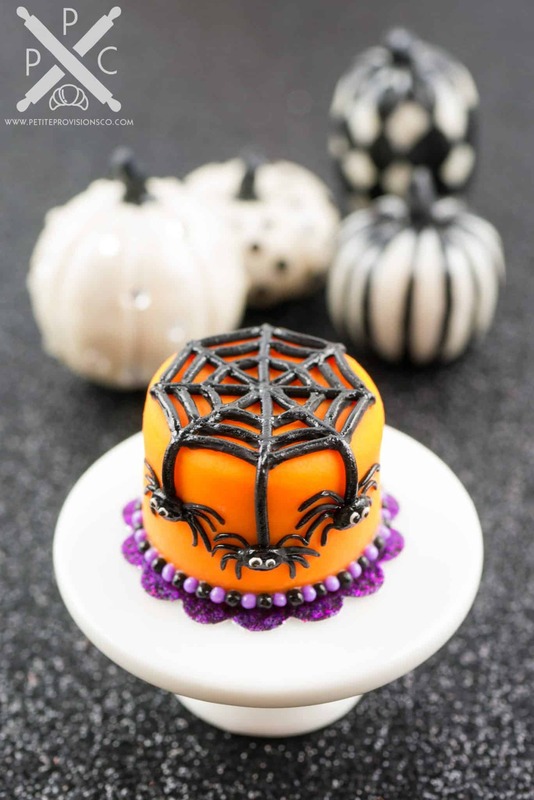 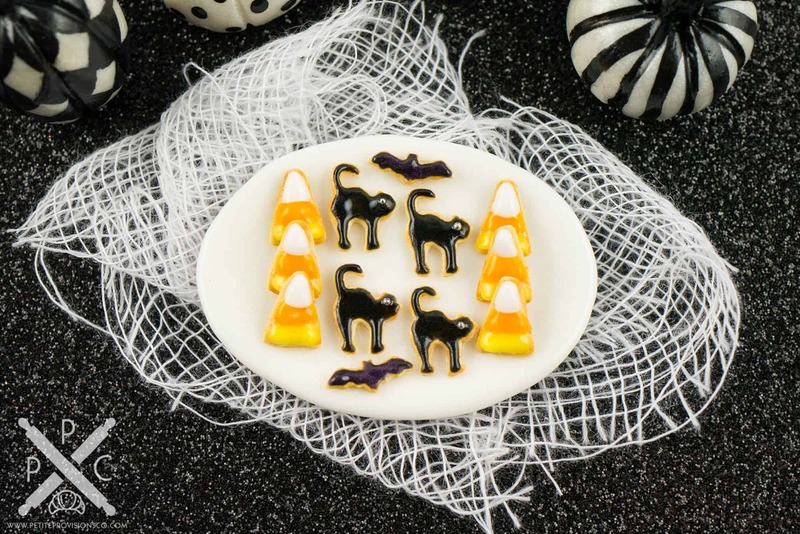 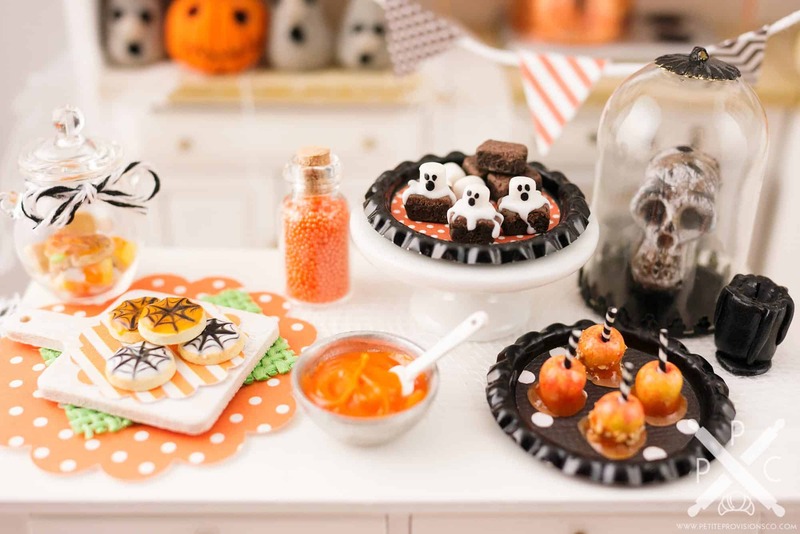 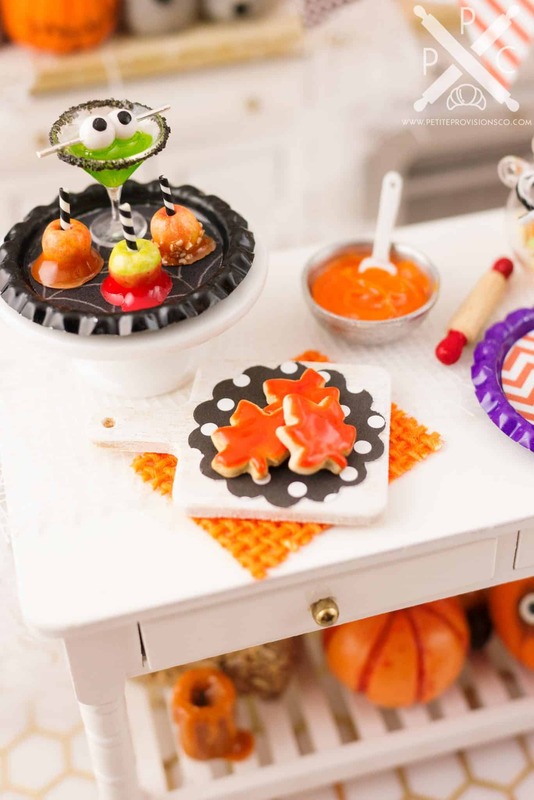 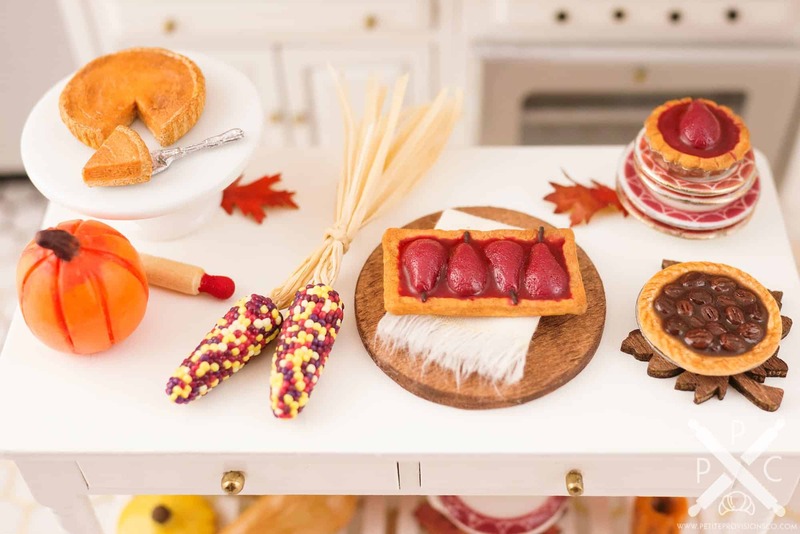 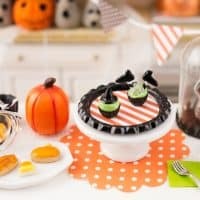 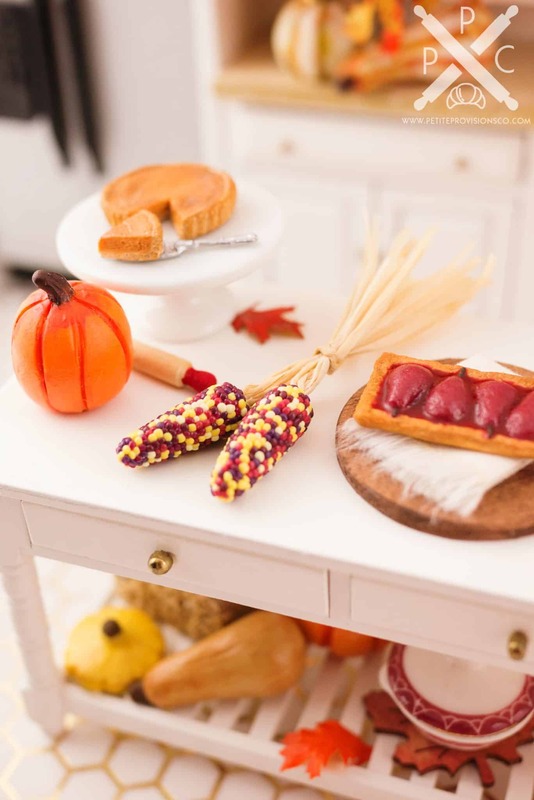 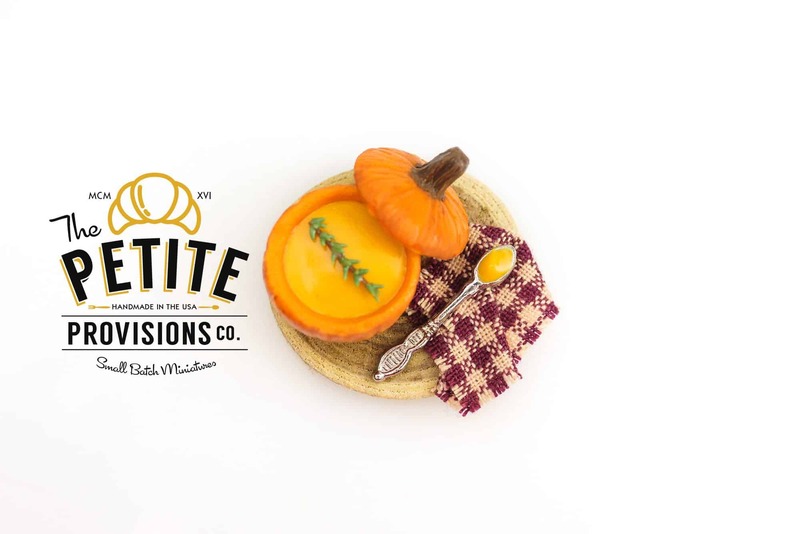 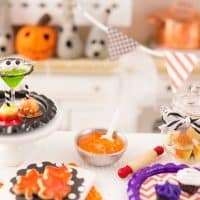 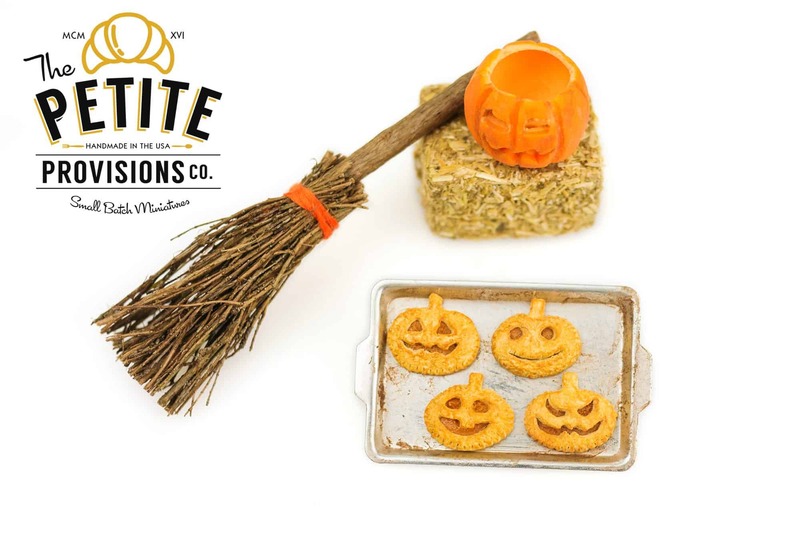 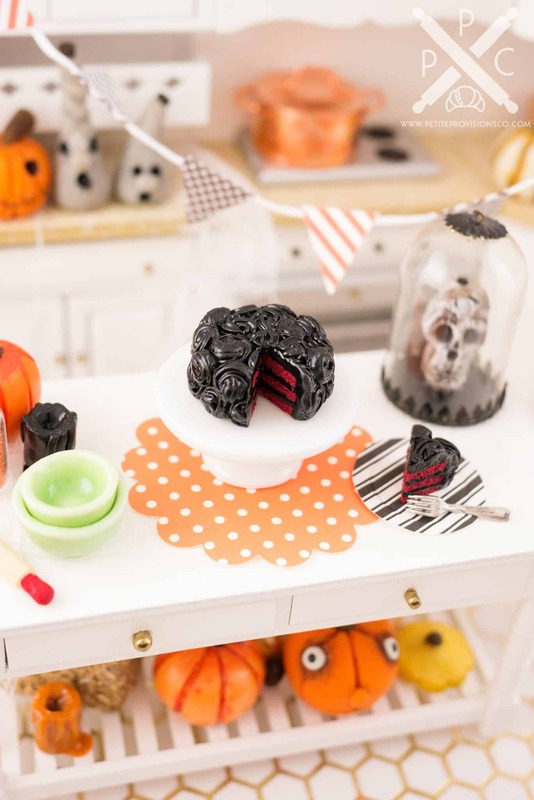 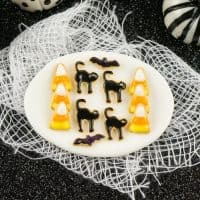 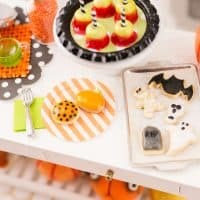 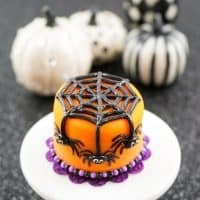 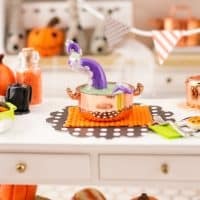 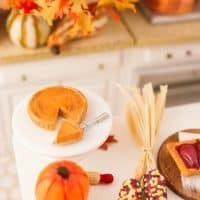 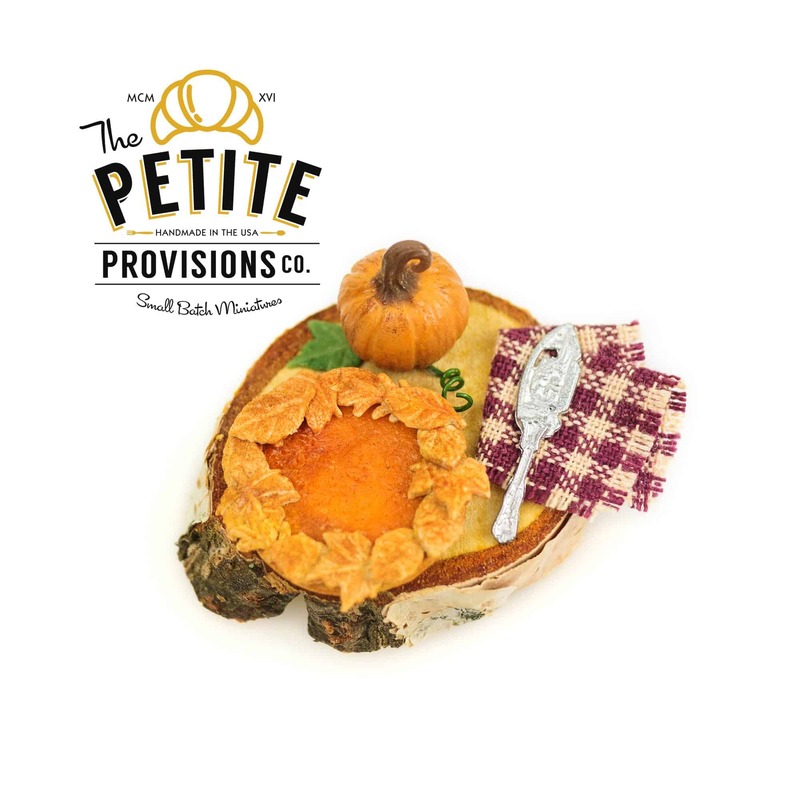 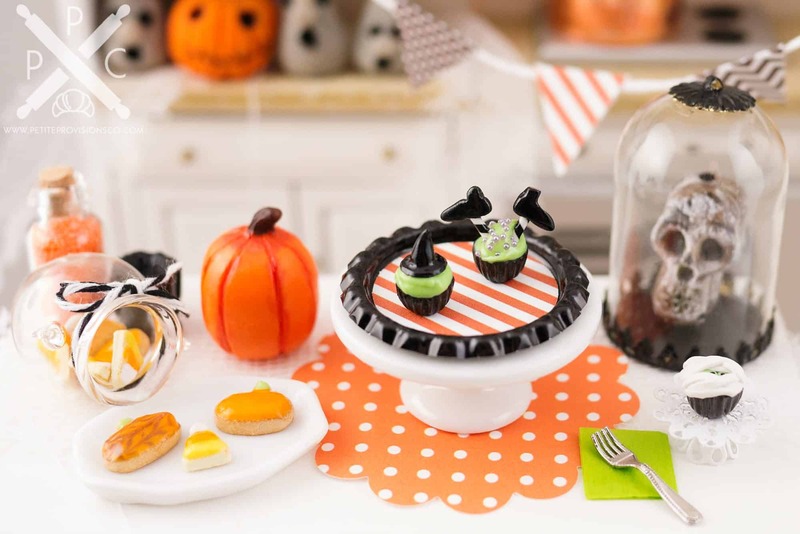 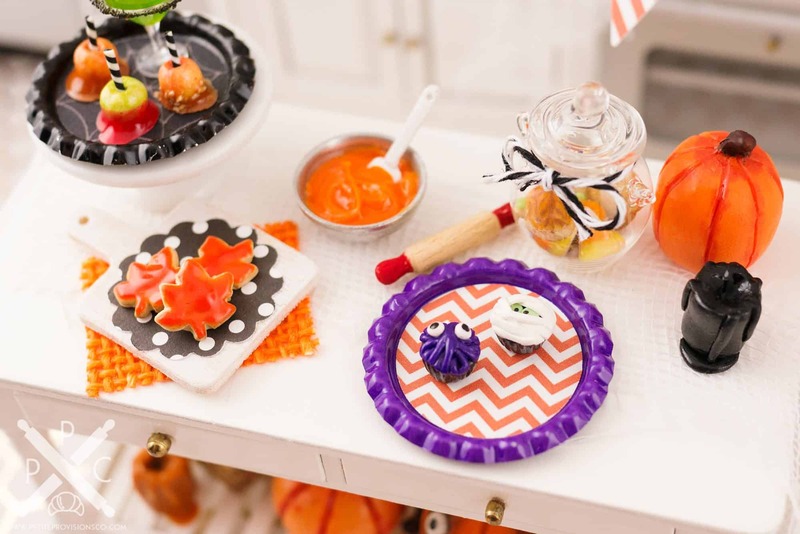 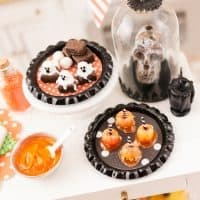 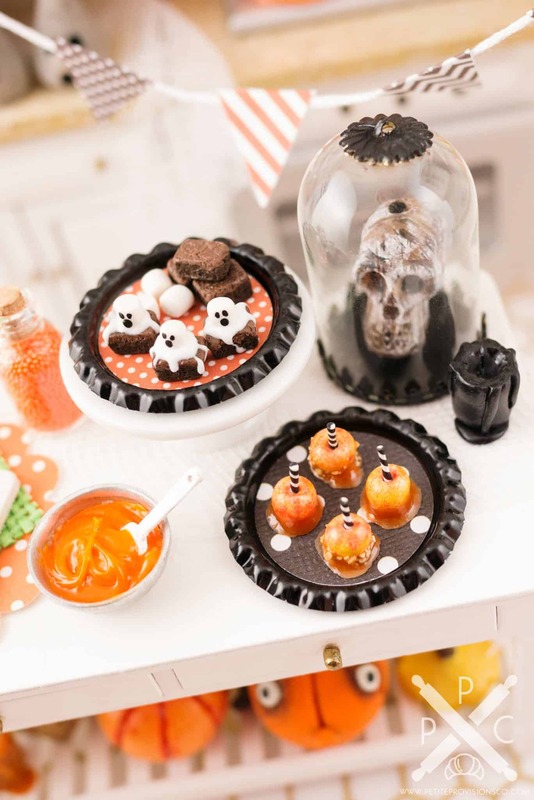 Fall and Halloween Gallery - The Petite Provisions Co. 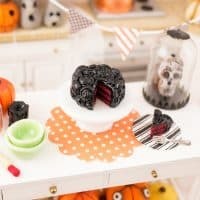 This is a collection of my previous creations for fall and Halloween! 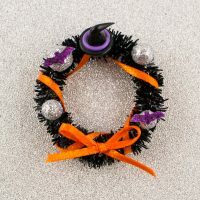 They’ve since found new homes, but if you’d like me to recreate anything for you as a custom order, please contact me!